The research of the Benedek group centers on phase transitions, self-assembly and aggregation of several biological molecules. Prof. Chakraborty’s work is focused on developing and applying statistical mechanical methods that can complement biological experiments and clinical data to understand how the adaptive immune system works, and then harness this knowledge to devise vaccines against scourges like HIV. Ibrahim Cissé uses physical techniques to visualize weak and transient biological interactions, to study emergent phenomena in live cells with single molecule sensitivity. Jeremy England’s research is directed towards understanding the patterns of organization in space and time that form the basis of life at the molecular level. 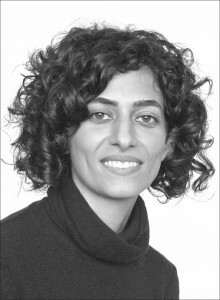 Nikta Fakhri’s research combines concepts from biology, soft matter and statistical physics to decode non-equilibrium mechanisms in active living matter, to exploit these mechanisms for engineering active non-living materials and to identify universal behavior in these internally driven systems. The Gore laboratory probes how interactions between individuals in a population can dictate the evolutionary and ecological dynamics. A major focus is the study of cooperatively growing populations, and in particular how such populations are susceptible to either “cheating” strategies or catastrophic collapse. Mehran Kardar’s research has mainly focused on the following problems in Statistical Physics: (1) Non-equilibrium collective behaviors, (2) Fluctuation-induced phenomena in QED and Soft Matter, (3) Biologically motivated problems. 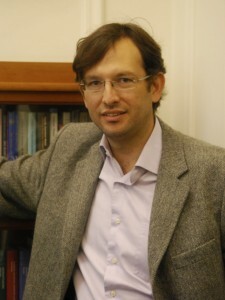 Professor Mirny’s research focuses on computational structural and system biology. 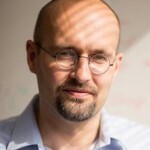 His multidisciplinary approach combines first-principle physics with the analysis of biological systems such as genes, proteins, and metabolic pathways. 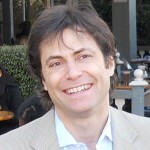 Max Tegmark’s research focuses on the physics of cognitive systems: using physics-based techniques to understand how brains works and to build better artificial intelligence systems. 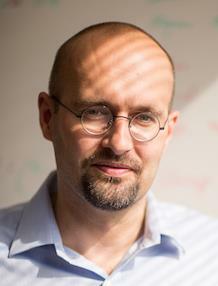 The Alexander-Katz group works at the intersection of soft matter physics and biology. They combine simulations, theory and experiments to understand phenomena in and out-of equilibrium across multiple length and time scales to uncover design principles for the creation of new soft materials. Mark Bathe works to develop innovative, robust, broadly useful computational technologies that enable molecular-level understanding and engineering of biological systems. .
Jörn Dunkel and his group develop mathematical models and numerical methods to understand transport and structure formation in unicellular and multicellular systems.